He’s only 7-years-old but Ryan Hickman has already raised $10,000 for this college education. With college tuition continuing to rise at astronomical rates, children these days can expect to go into massive debt if they plan on attending a college when they grow older. 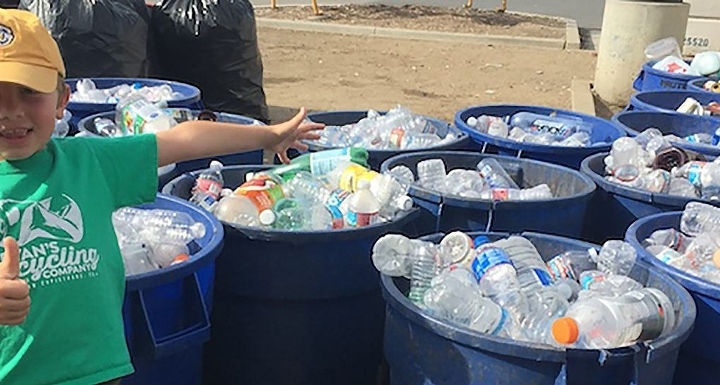 Hickman decided to get a jump start on the cost of college by setting out to recycle not only his own family’s bottles but also those of his neighbors and friends. 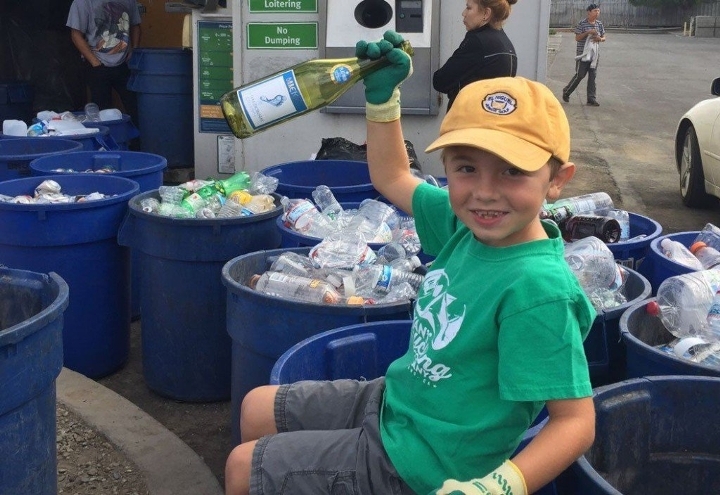 Hickman started recycling locally when he was only 3-years-old. 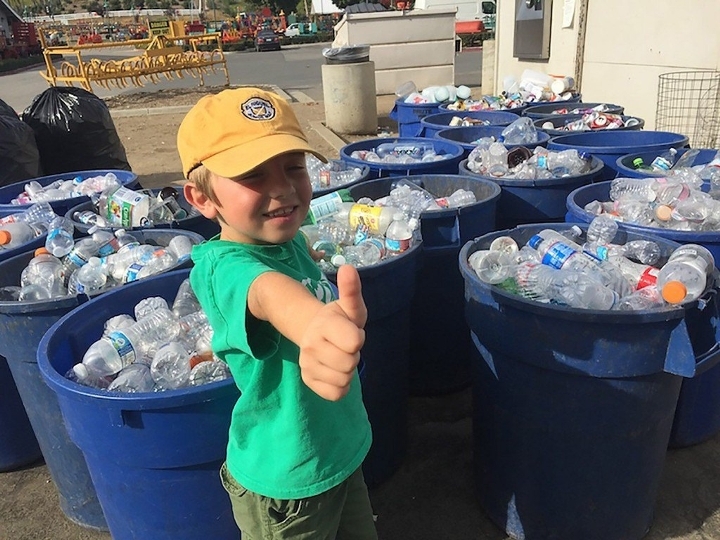 He became interested in recycling the first time he visited a recycling center with his dad. He started at home and then started working with friends and family. 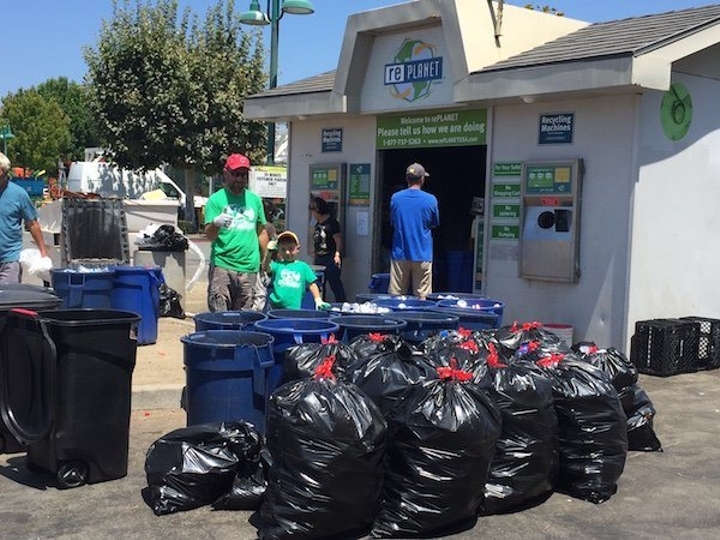 The young man now runs a business called “Ryan’s Recycling.” After four years of constantly recycling and dedicating parts of his week to collecting trash, Ryan saved $10,000. On his website, he says the money is being saved for college, although he might purchase a garbage truck instead. Ryan says he loves recycling because it is helping save the planet and animals that could die by eating abandoned plastic. He isn’t just saving for himself, he has donated $1,624 to charity, and he was made Youth Ambassador for the Pacific Marine Mammal Center. This young entrepreneur even sells t-shirts for $13, and all of the proceeds from the shirt sales go directly to funds for the center. 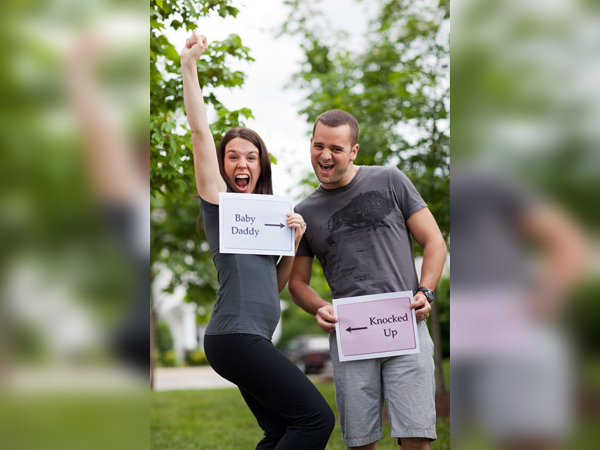 “He’s very passionate about it, and he likes to get everybody else passionate about it as well. I think he’s rubbed off on all of us now. You find yourself walking past a can on the ground and needing to pick it up instead of walking away and leaving it there,” his mom has explained to the The Capistrano Dispatch. Way to go young man and keep up the great work!